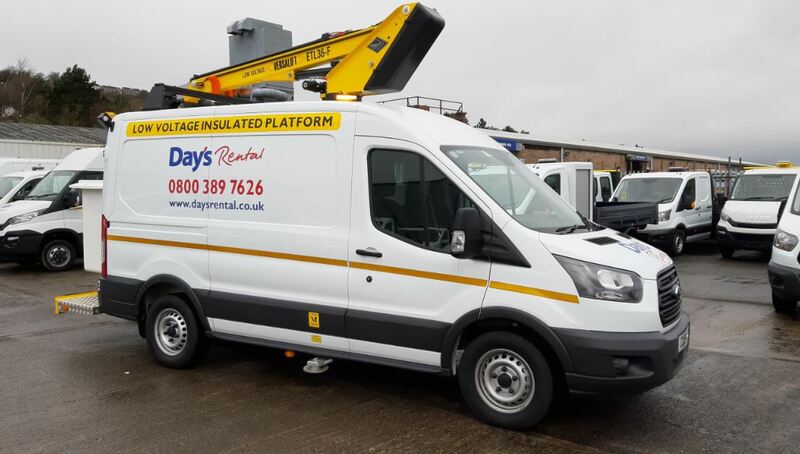 At Days we provide quality van mounted access lifts (cherry pickers) on a selection of vehicles ranging from 4x4 utility vehicles to 6.5 tonne Iveco vans. The lifting heights vary from 7.5 metres to 16.5 metres to ensure we have a lift for all eventualities. 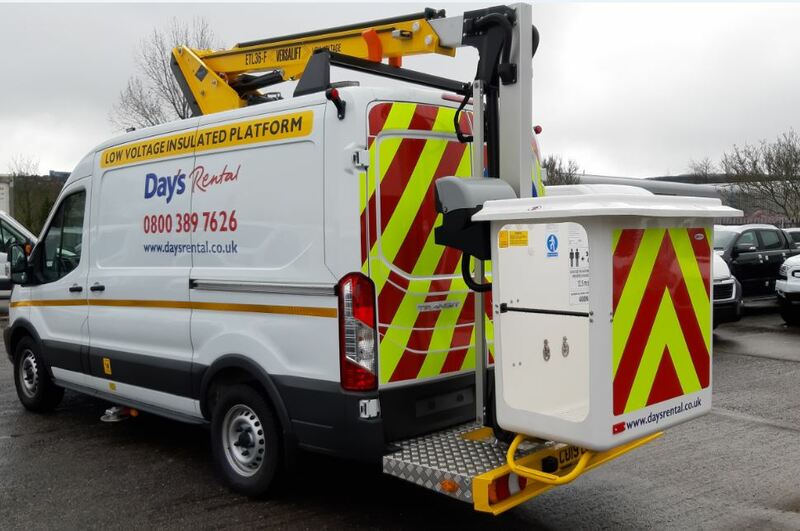 Whether you need a lift for 1 day or 5 years we can provide, via our dedicated sales team a competitive hire quote and once you have a Day's lift on hire the 24/7 maintenance team will keep you safe, mobile and legal.